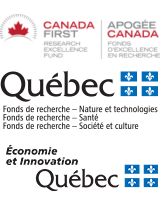 The Medical Innovation Fellowship program at Western University has one position available specifically for a McGill PhD graduate or postdoctoral fellow with experience in neuroscience. This is a great opportunity to learn about the world of medical innovation, and get hands-on product development training! 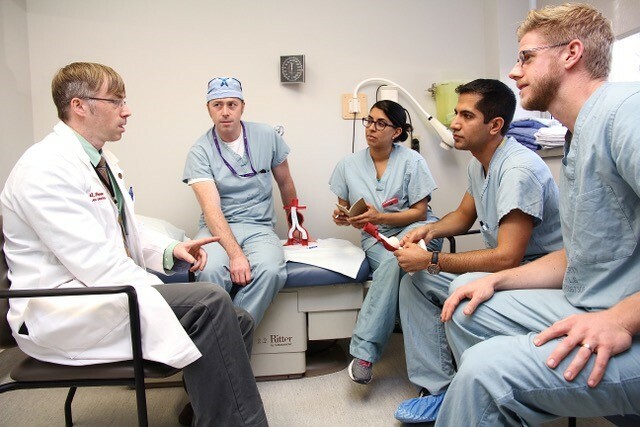 Medical Innovation Fellows work in a cross-disciplinary team to collaborate in medical related innovation and development for approximately 10 months, beginning in July 2018. As a Fellow, you will learn disciplined product development including FDA and Health Canada requirements, Insurance Reimbursement, Intellectual Property, Business Strategies, Creativity Techniques, and Prototyping. You will participate in clinical immersion to observe MDs, nurses, and associated technicians at work in the operating room. After collecting unmet needs, you will work with a team of Fellows and Western organizations to innovate around these needs with multiple sets of prototyping cycles and bench top testing. The ultimate goal is to bring a new product into the realm of medical innovation. To apply, please send your CV and cover letter to hbhl [at] mcgill.ca by June 15.